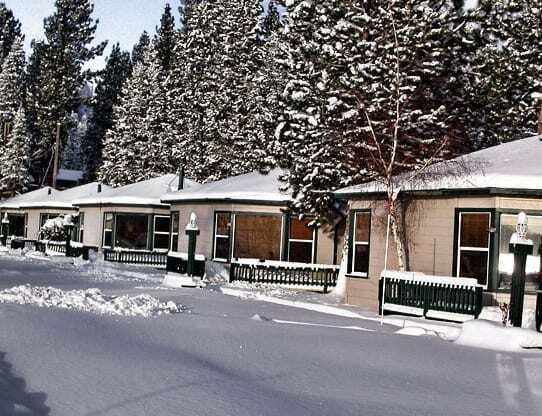 The Tahoe Sands Resort is a 61-unit timeshare property on the north shore of Lake Tahoe. Cabins, suites and studios include kitchenette and full access to the beach, pool, jacuzzi and sauna. Prime location offers easy access to boating, skiing, hiking, dining and more.